The equipment rental industry is growing fast, and many experts attribute this growth to a customer base looking to access late model equipment without tying up their capital -- and without the overhead of maintenance. Maintenance is then the responsibility of the rental company, which poses a unique set of challenges. In this blog post, we are going to focus on some of those challenges and how they are successfully being met. 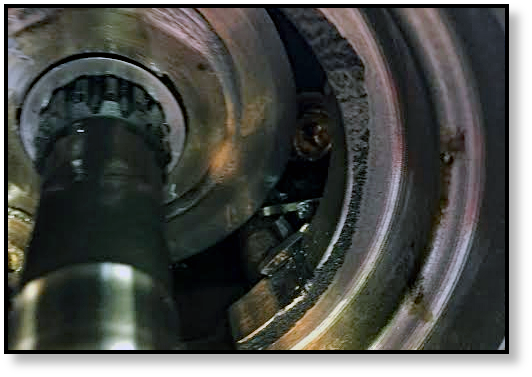 Bearings, axles, and gears inside a hydraulic final drive motor can be seriously damaged by abrasive contaminants in the lubrication or hydraulic fluid. However, many people don’t realize that all final drives generate contaminants as part of their regular use. In this Shop Talk Blog post, we are going to discuss generated contamination in your final drive motor, as well as how to keep that contamination to a minimum. Final drives need scheduled maintenance if you want them to keep running when you need them the most. 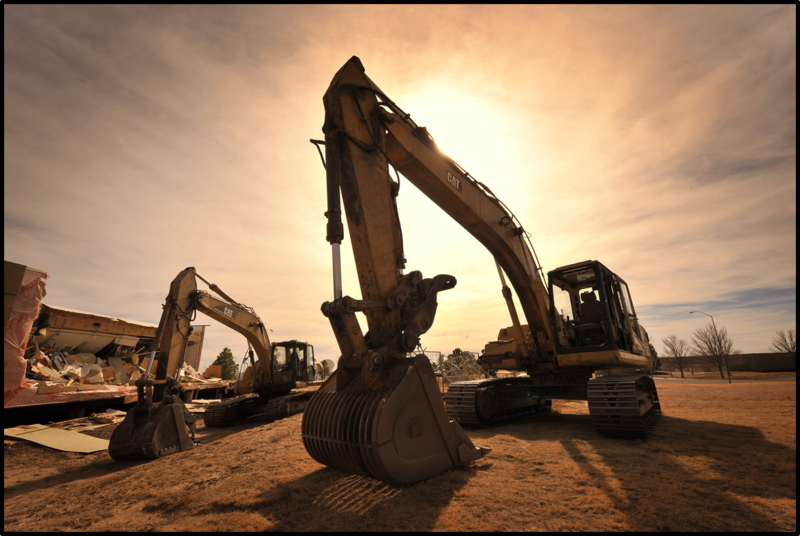 In this Shop Talk Blog post, we are going to provide you with the anatomy of a good final drive maintenance plan for CTLs, MTLs, and mini-excavators. 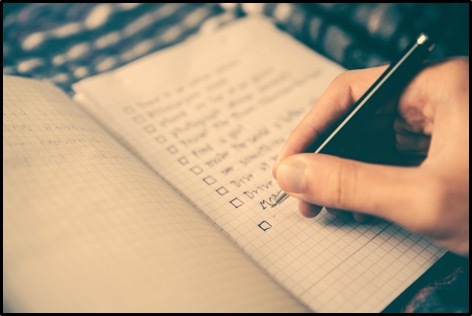 These are basic maintenance tasks that can literally save you thousands of dollars in repairs and down time. Final Drive Maintenance with Dr. Drive! Maintenance is never a popular subject - especially when you have deadlines looming over your head. But you NEED to do your maintenance! 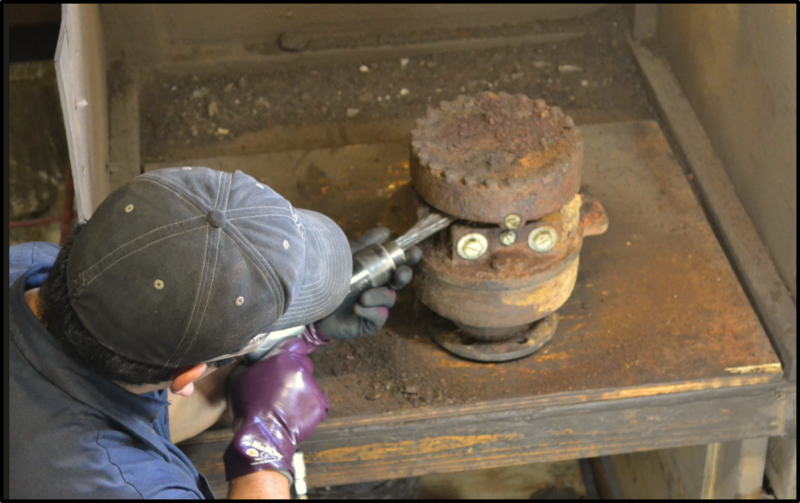 In this Shop Talk Blog post, we'd like to help you keep a healthy perspective on the subject of maintaining your final drives, track motors, and hydraulic motors by discussing two major maintenance steps you should never, ever neglect.